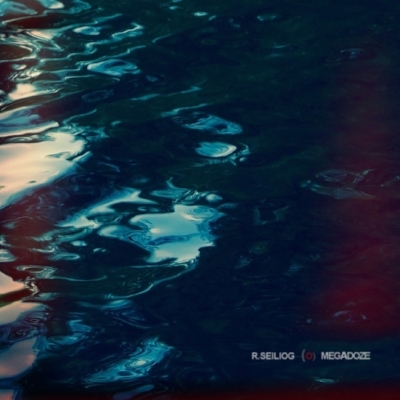 R.Seiliog aka Robin Edwards returns with his new LP 'Megadoze' a subtle shift from the sonic palette of critically acclaimed ‘In Hz' and 2016’s ’Shedhead EP’. R.Seiliog creates a gentle stir from darkness, coaxing ambisonic visions of the void with synth-driven tides. 'Megadoze'refined prologue surges through visceral tapestries of static and haze merging ambient techno, musique concrète and field recordings. MARTHA FFION - New Single "Take Your Name " video. Album pre order. Martha Ffion has announced her eagerly anticipated debut LP entitled 'Sunday Best’ which is released 9th March 2018. PRE ORDER "Sunday Best" HERE. 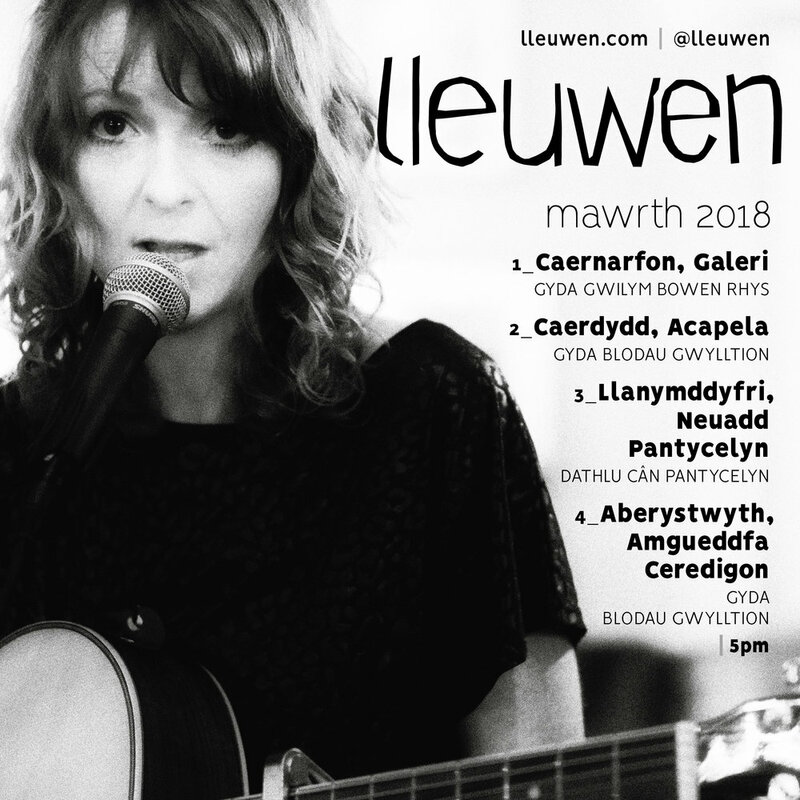 GWENNO - Plasenn nowydh, Gwydheo nowydh // Sengl Newydd, Fidio newydd // New single, New video ! MARTHA FFION - Announces new album, new track, and UK tour dates! Irish-born, and now Glasgow based singer-songwriter Martha Ffion announces new album entitled 'Sunday Best’ which will be released in early 2018. More details to follow on that. 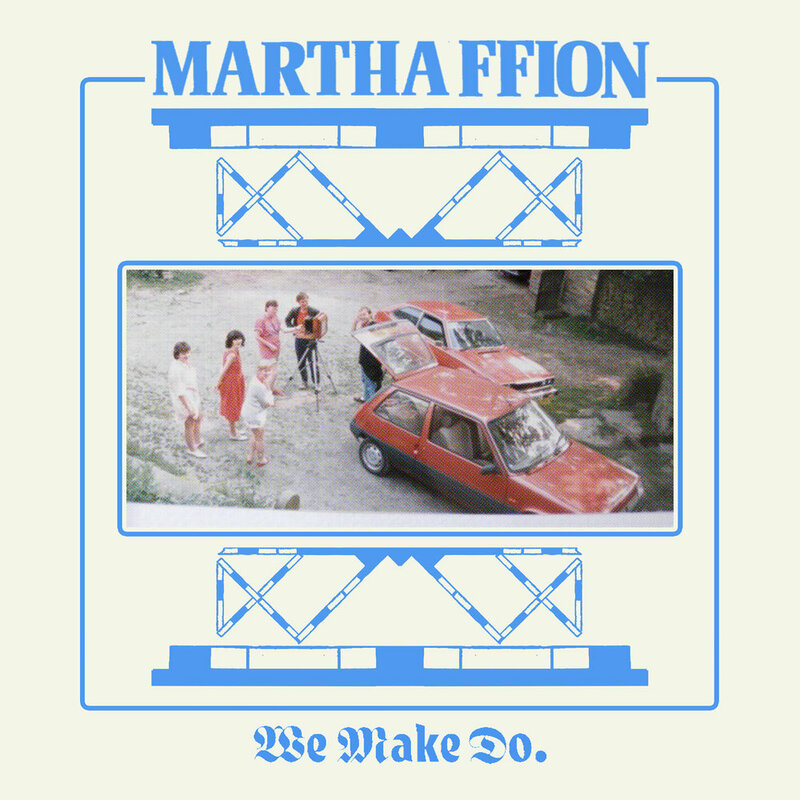 To celebrate the news Martha Ffion has also released a track from the album - the wonderful ‘We Make Do’. Stream here on APPLE or SPOTIFY. Also announced today are a handful of UK tour dates. 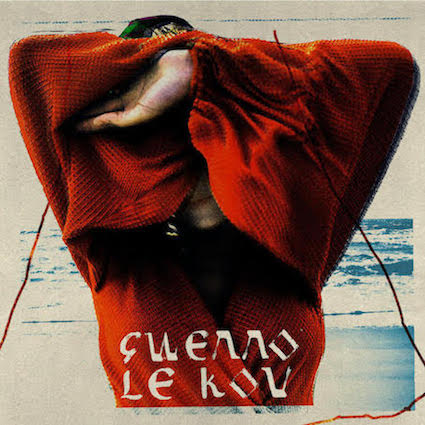 Having last month signalled her 2018 return, Gwenno has today announced the release date of her new album Le Kov on 2nd March via Heavenly Recordings and available to preorder here. Gwenno - Two new shows and "Le Kov" // Dau gig newydd a "Le Kov"
The comedian and writer Sara Pascoe has adapted Pride and Prejudice for a comic stage adaptation. Her play based on Jane Austen's novel is about to open at the Nottingham Playhouse. Brilliant original music from Emmy the Great. Charlotte Church’s Late Night Pop Dungeon opens its doors to open-minded optimists in April and May 2017. Dare you enter? Cate Le Bon's new EP ‘Rock Pool’ is out now // Mae EP newydd Cate Le Bon "Rock Pool" allan nawr. R.Seiliog is composing an original film score to accompany Alexander Dovzhenko's film "Earth" (1930) - a silent poetic masterpiece depicting Ukrainian peasantry's journey into Stalin's age of collectivization. 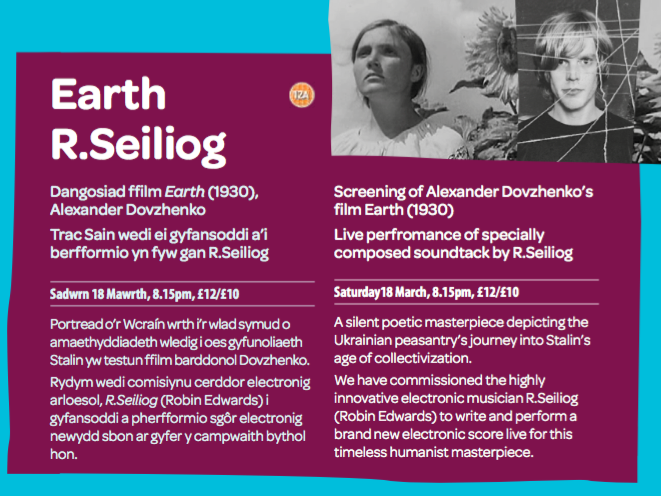 R.Seiliog will perform the soundtrack live at Pontio Bangor at a screening of the film on Saturday, March 28th. Bydd R.Seiliog yn cyfansoddi a pherfformio sgôr electronig newydd sbon ar gyfer y ffilm "Earth" (1930) ym Mhontio , Bangor, Mawrth 28fed. Mae'r ffilm yn portread o'r Wcraín wrth i'r wlad symud o amaethyddiadeth wledig i oes gyfunoliaeth Stalin. Emmy The Great is touring Europe in March and April 2017. All tickets and info HERE. Listen to the new single "Rapids" below. Hot on the heels of “Crab Day’, Cate Le Bon has announced a new EP ‘Rock Pool’. In anticipation of her upcoming tour of England and Wales, Emmy The Great shares brand new track “Rapids”. It’s the first taste of new music from Emma Lee-Moss since her consecutive US tours with Beth Orton and Jens Lekman. “I realized recently that music has been my longest relationship, and they do say relationships are hard.” Emma says of “Rapids”. “The process of making Second Love was a long process, and it changed me. Everything in my life being clearer now, I see that music has always been at its center, confounding or delighting me depending on its mood. Now that Second Love is finished and out in the world, I am eager to be making things and capitalizing on these new realizations. Rapids is the first result of pulling on this thread. 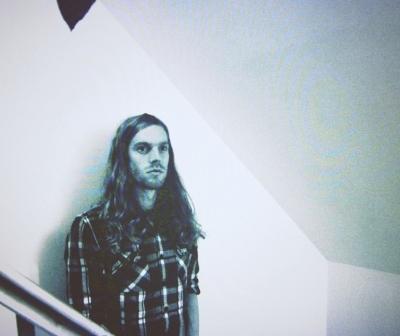 Also here's a self directed video for his recent single 'Cloddio Unterdach'. It’s lifted from his forthcoming 'Shedhead' EP out Friday 18/11 on all digital sites // Dyma fidio newydd i 'Cloddio Unterdach", y sengl oddiar EP "Shedhead" allan yn ddigidol Dydd Gwener 18/11.